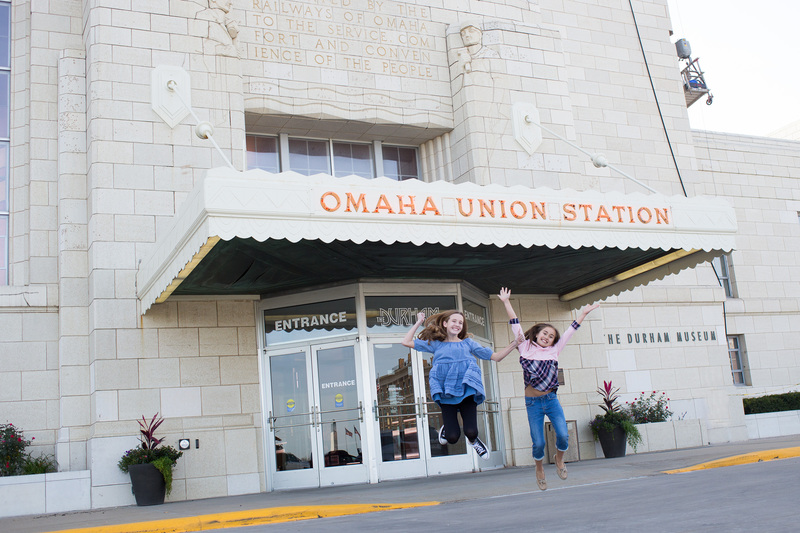 Housed in Omaha's former Union Station, The Durham Museum hosts exhibits, events and programs that connect visitors of all ages to the history and culture of our community, our region and our world. 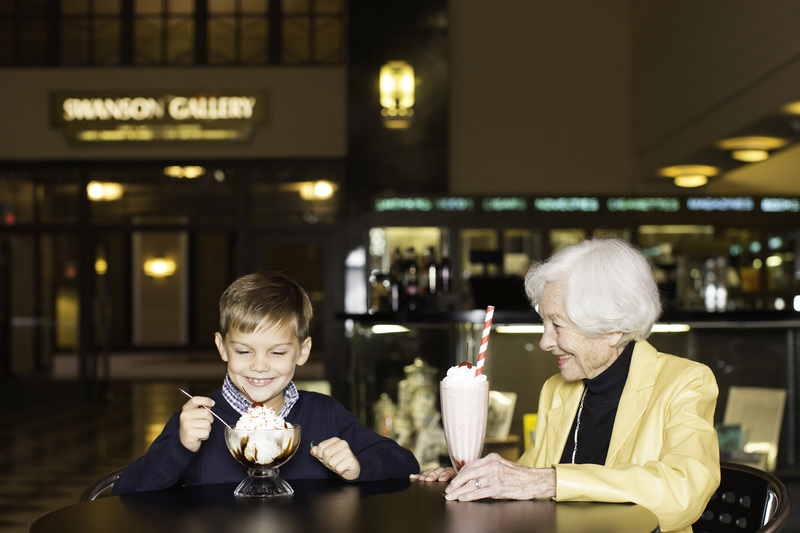 In addition to permanent exhibits exploring the history and development of Omaha and the surrounding region, The Durham Museum is an affiliate member of the Smithsonian Institution and hosts nationally traveling exhibitions from across the U.S. and around the world. 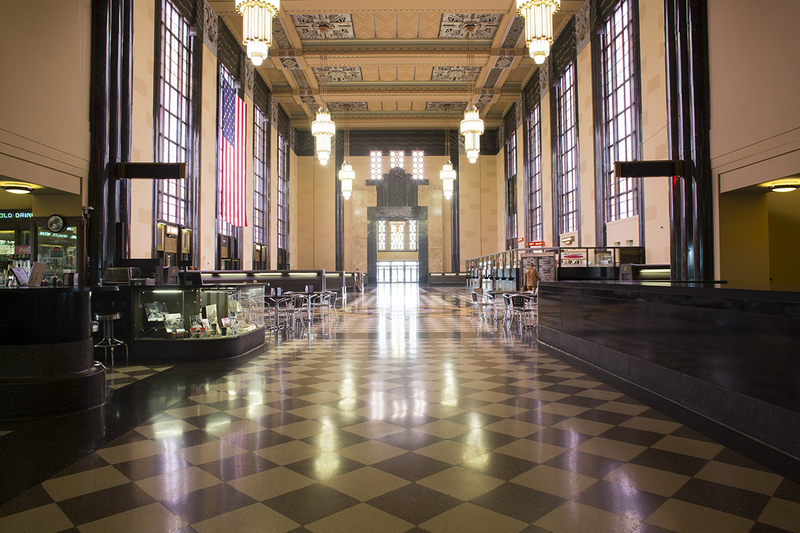 The museum is home to several important collections, including the nationally-renowned Byron Reed Coin, Document, and Rare Book Collection, and a photo archive of more than one million images of historic Omaha. The museum's education department serves nearly 50,000 students and adults each year through onsite tours, guest lectures and online classes. Caring for Omaha's history is a big job made possible by all sorts of people who give their time, talents and charitable contributions to "make history happen." 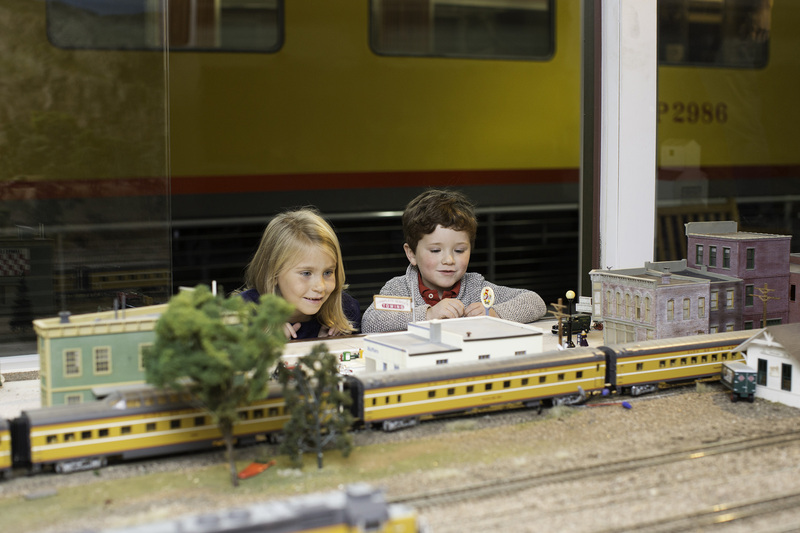 From digitizing museum collections, to underwriting supplies for our summer campers, come explore how you can help inspire visitors of all ages at The Durham Museum! The museum annually welcomes approximately 200,000 visitors each year, including nearly 50,000 students, teachers and adult learners. Museum volunteers contributed more than 16,000 hours of service in 2018 by welcoming visitors, leading tours, performing research and scanning historic photos. Union Station became a National Historic Landmark in 2016, helping launch renovation projects inside and outside the building. Repeats every day 365 times. Repeats every day until Sat Aug 31 2019. Repeats every week on Friday until Fri Aug 09 2019. Repeats every day until Tue Dec 24 2019. Repeats every week on Sunday, Tuesday, and Saturday until Sun Dec 22 2019.